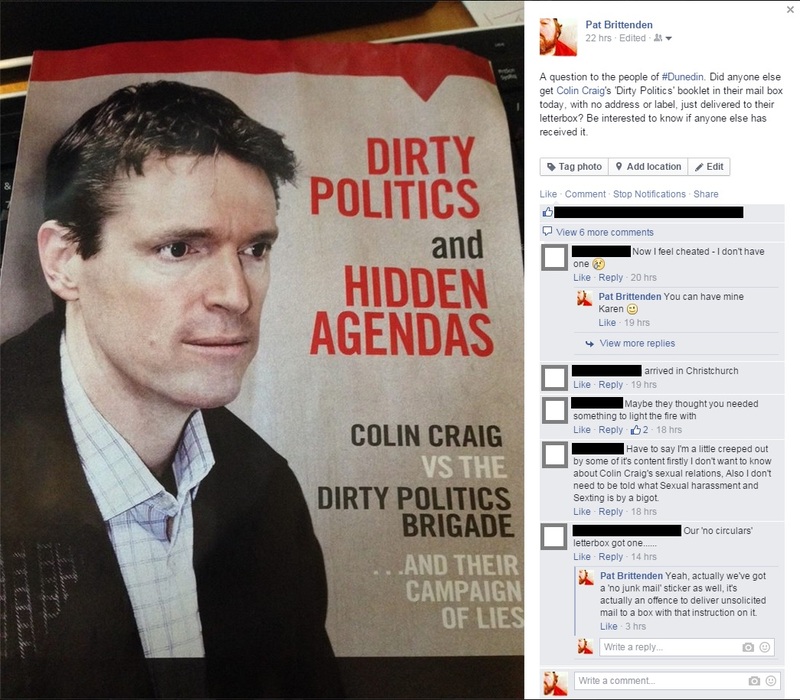 Colin Craig…innocent victim or narcissistic manipulator? 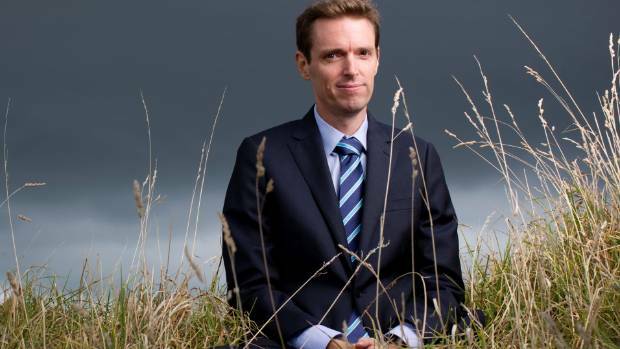 So it all came out yesterday that, after several threats of legal action against numerous figures during his short public career, Colin Craig will finally be taking someone to court…or so he says. 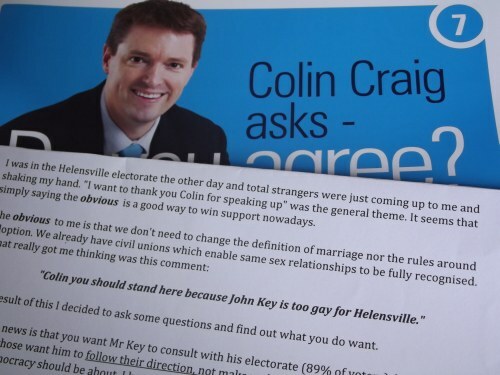 Yesterday Mr. Craig released a booklet which claims to expose the ‘dirty politics’ and ‘hidden agenda’ of what appears to be the world against Colin and I, for one, am excited to see this get to a courtroom because it will answer once and for all if Mr. Craig is a innocent victim, or a narcissist of the highest order. Mr Craig seems utterly sure that this legal action is an open-and-shut case. One thing I can say for sure is that Mr. Craig often claims certainty when speaking publicly but it’s not always the case. Have a listen to this audio from The Slightly Correct Political Show in 2011 and hear his absolute confidence in how he knows he will win Rodney. Mr. Craig cites expert advice in the form of polling, and explains that his win is a slam dunk. 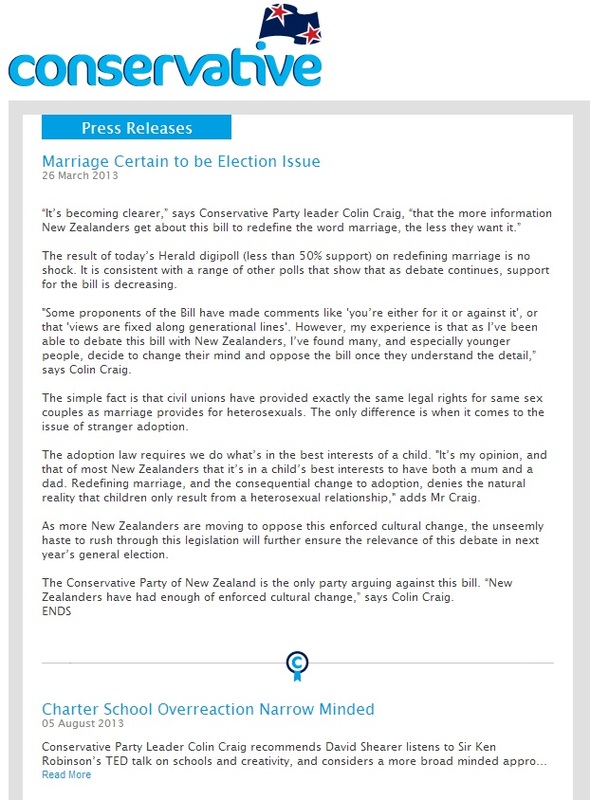 On election night 2011 Mr Craig lost to Mark Mitchell (National) by more than 12,200 votes. Mr. Craig always claims absolute knowledge of how things are going to turn out…but the truth is often far different. I have to say that it is my honest held belief that the way he is speaking now about this latest legal case sounds eerily similar to how he was speaking about his upcoming win in 2011, and that raises alarm bells for me. 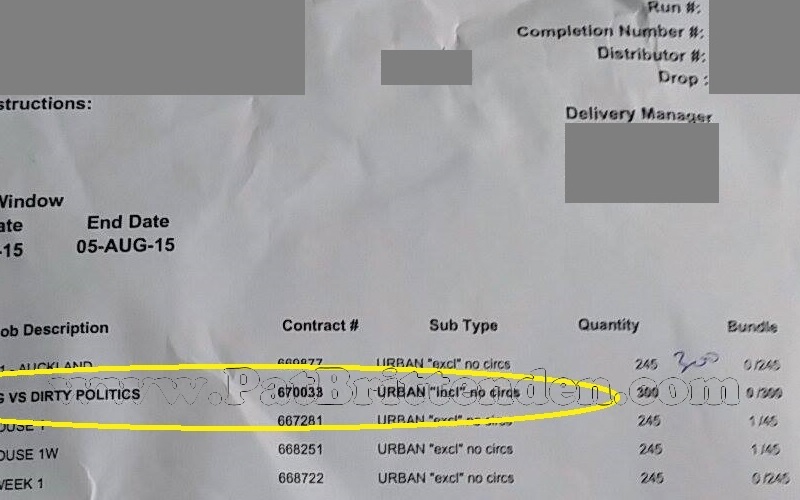 I have knowledge of some of the texts that some are claiming Mr. Craig sent to his former Press Secretary, Rachel MacGregor, and if this goes to trial, then phone records will need to be presented in courts and if the texts are traceable to Mr. Craig (or indeed any of the ‘evidence’ that the accused say they have) it will be the shortest trial in history. The other question is if Mr. Craig has a case and the accusations made against him are malicious and false…then what? “Defamation in New Zealand is governed by the Defamation Act 1992 and an established body of case law. It is an area of law that is designed to protect a person’s reputation against unjustifiable attack. Providing such protection requires a fine balance between the protection of reputation and the freedom of expression as contained in Section 14 of the New Zealand Bill of Rights Act 1990.” What that basically means is that is a person’s reputation is damaged by lies, then defamation may well have happened but I guess my question would be what reputation is Colin Craig trying to protect? Is it the reputation for questioning the moon landing? Is it the reputation for stating on Radiolive that the current political figure he most admires is Vladimir Putin? 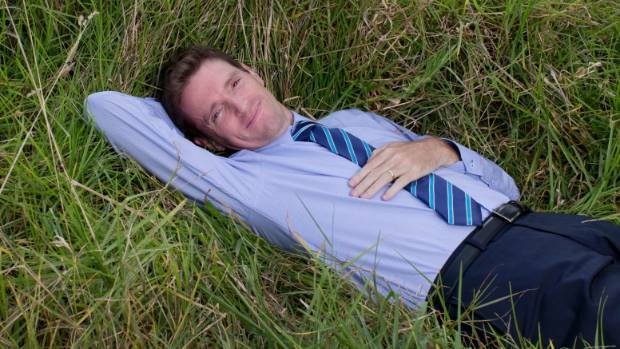 Is it the litigious reputation that Colin Craig has threatened to pull out on more than one occasion? What reputation is he protecting and what reputation has been besmirched should these accusations prove false? It is my honest held belief that this will not see the inside of the courtroom, it seems unlikely to me, that Mr. Craig will put himself and his marriage through the potential of not getting the win in the courtroom which will justify everything that the three accused have said about him. He has too much to lose should he not get a resounding win. Also Mr. Craig has published an interview with Mr. X in his booklet, if this goes to court Mr. Craig will be forced to reveal who Mr. X is as there as claims in that interview that some of the accused have already called slander and Mr. Craig does not have the same protection in court to keep a source anonymous as a journalist has. No matter if he is innocent of these claims or not, his life will be turned upside down by court proceedings and, although many of us question his decisions sometimes, even he would be smart enough to see that this is a no-win outcome for him.